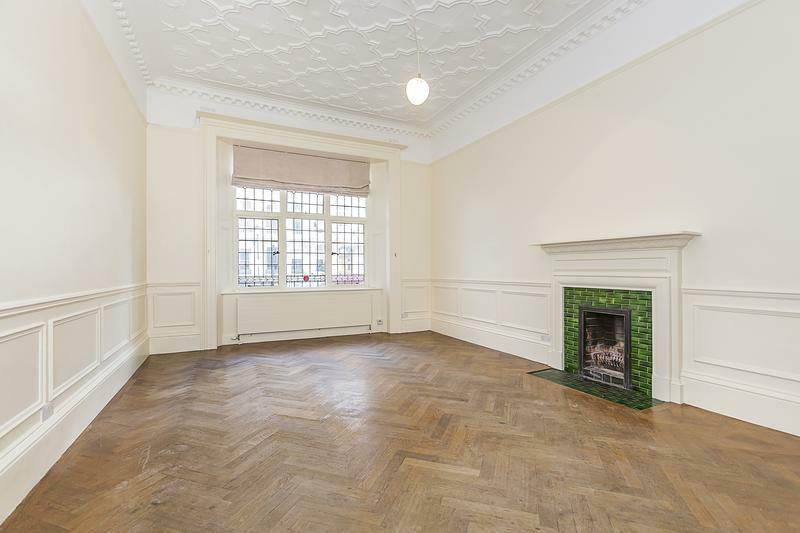 Searching for a perfect property to rent in the Royal Borough of Kensington & Chelsea? Our dedicated and friendly lettings team will be delighted to hear from you! 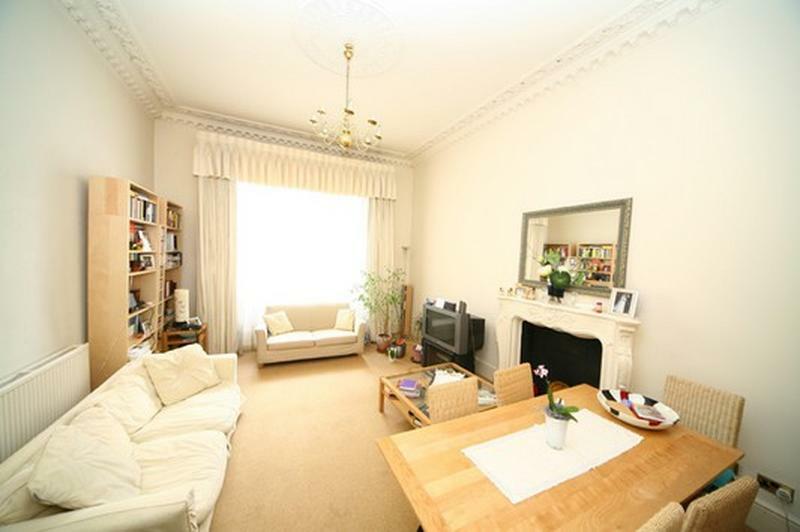 This is a neutrally decorated and spacious two double bedroom apartment in this popular street in Gloucester Road. 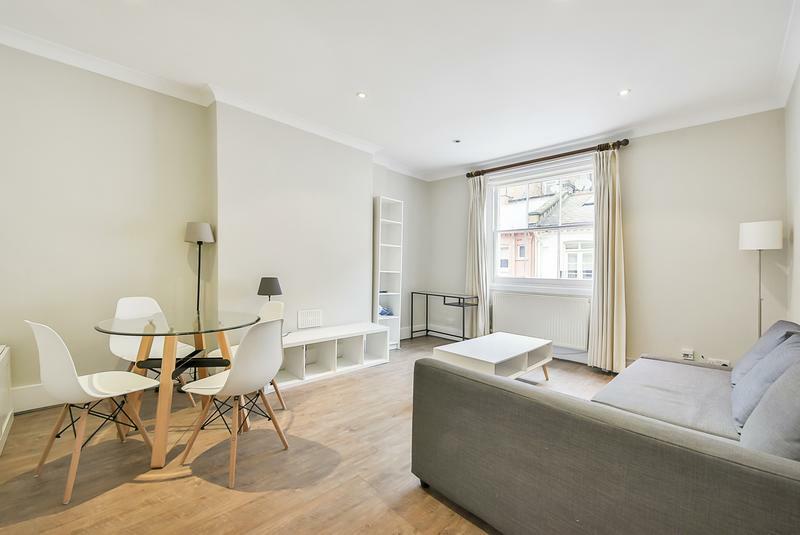 A lovely first floor flat on this quiet Mews, situated in the heart of Kensington and close to the amenities of Gloucester Road and High Street Kensington. The flat has two double bedrooms, a large living room, separate kitchen, bathroom and its own separate entrance.